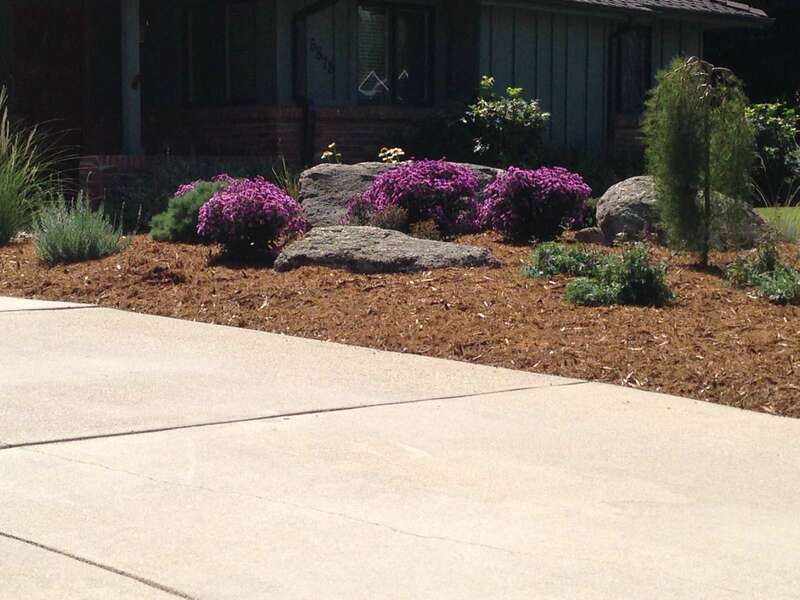 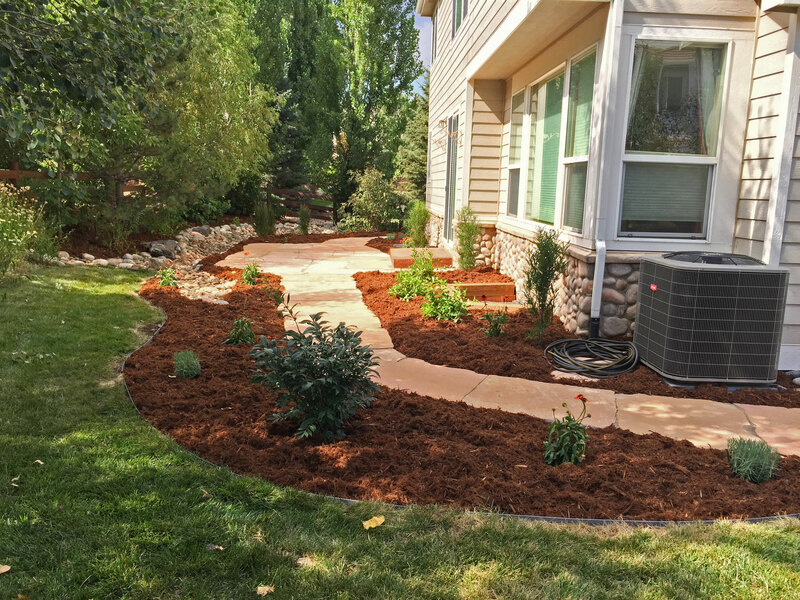 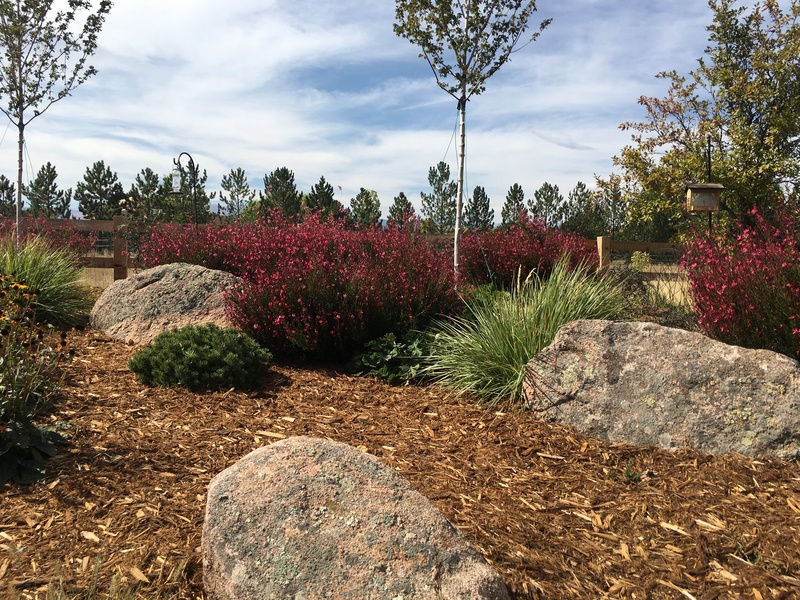 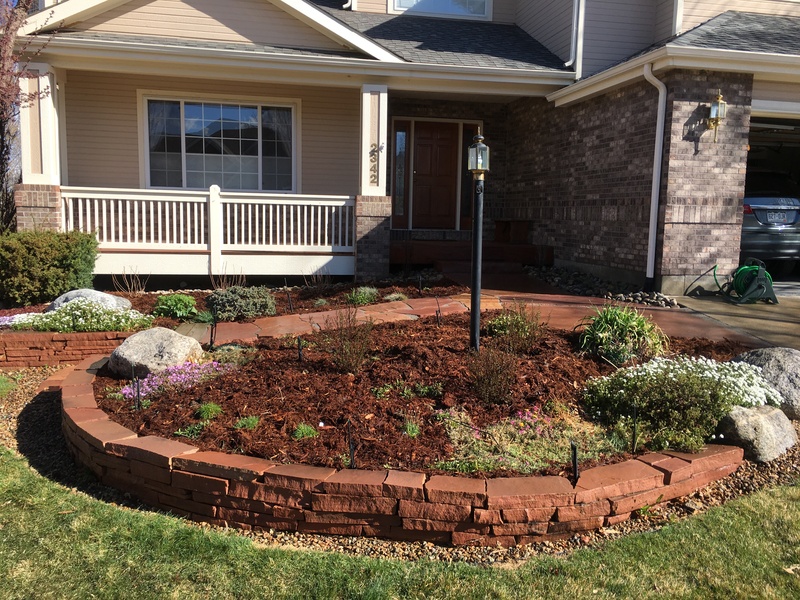 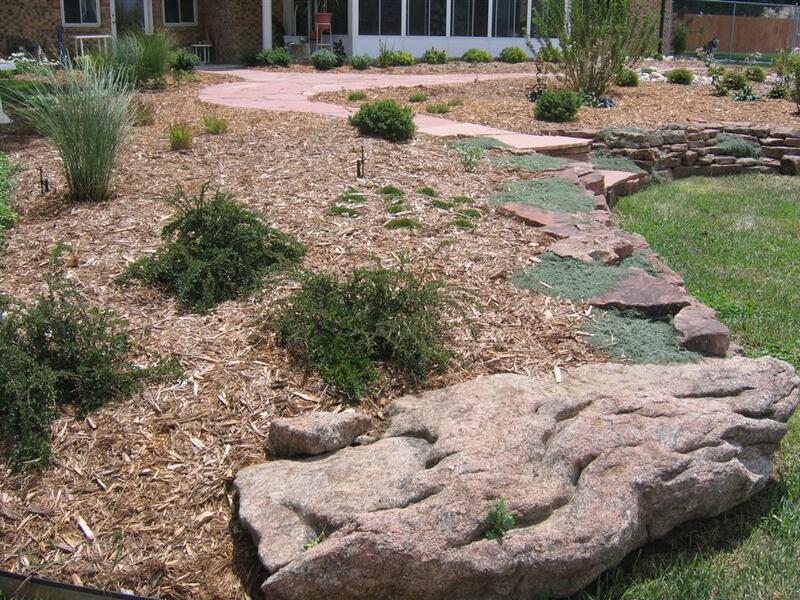 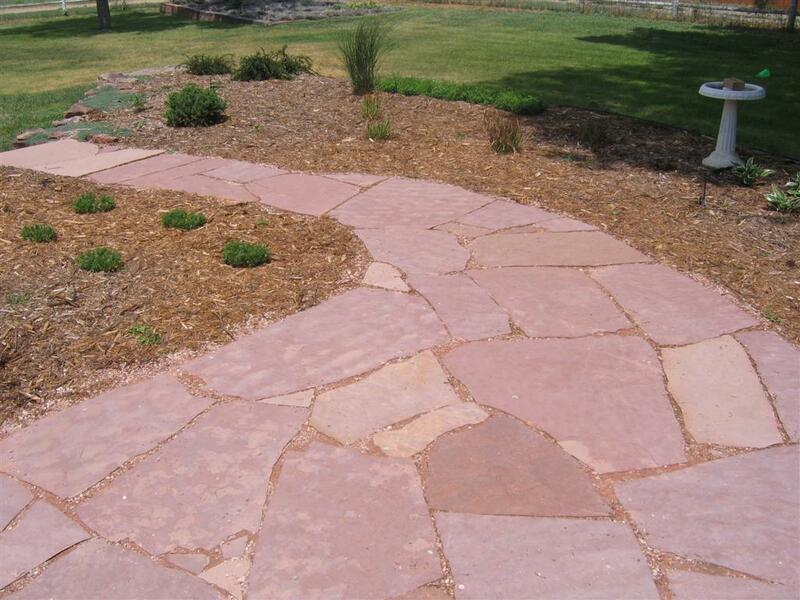 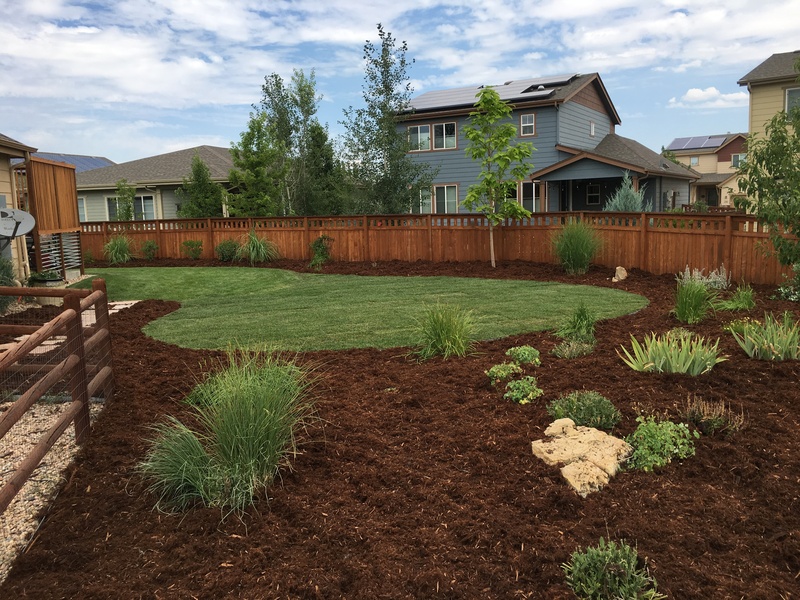 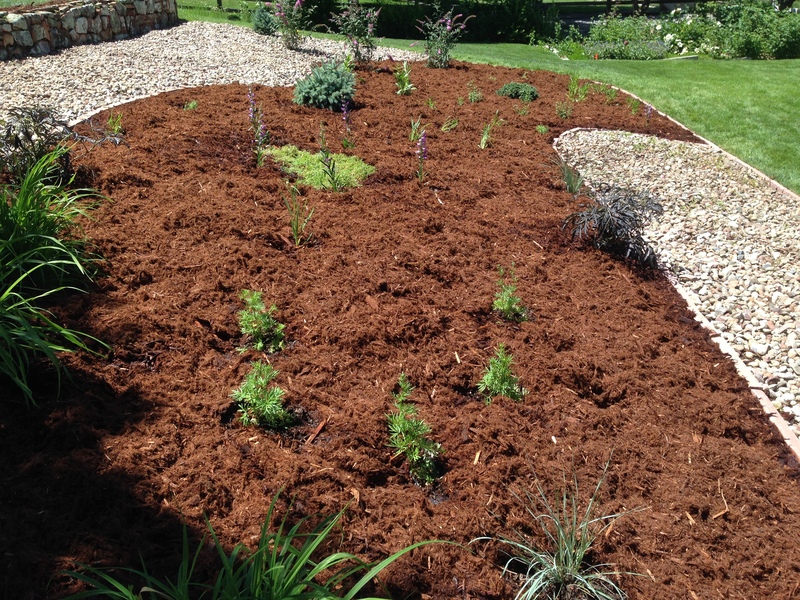 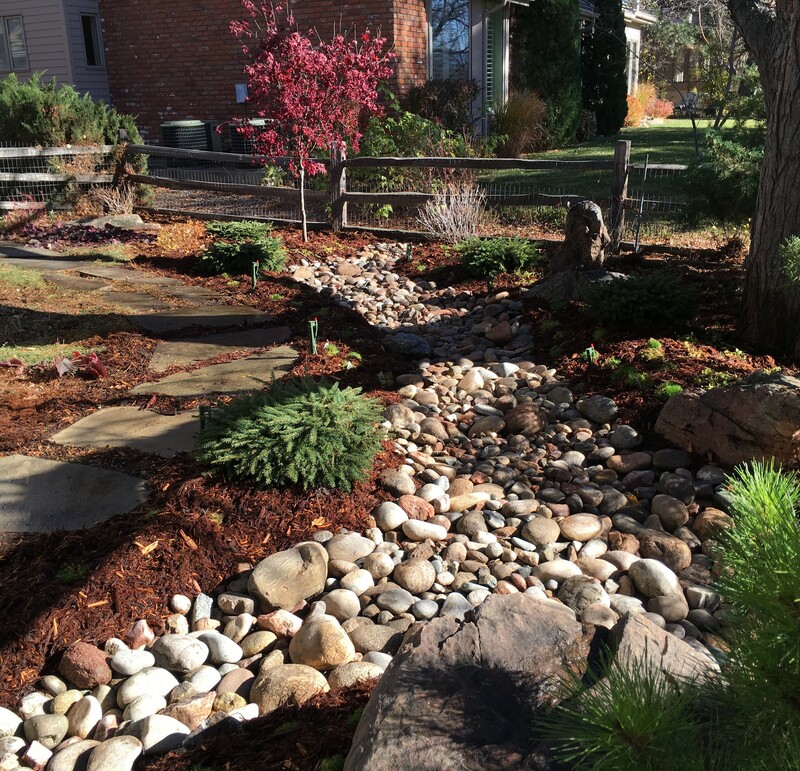 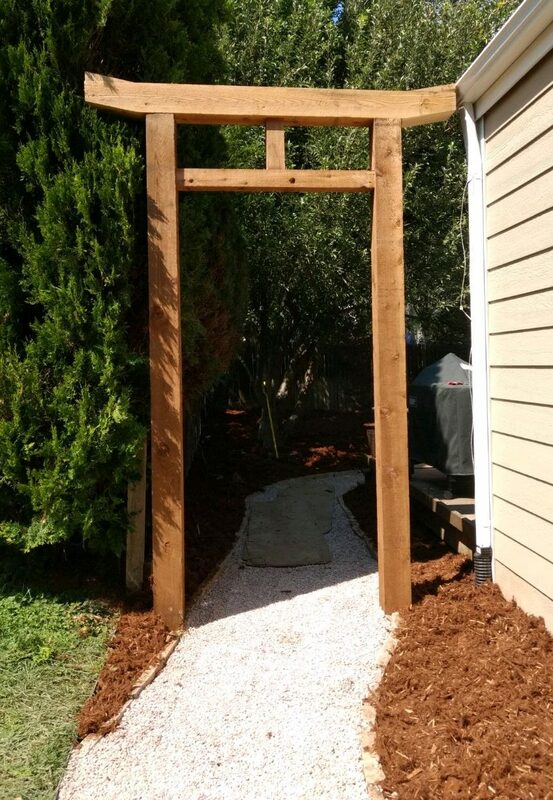 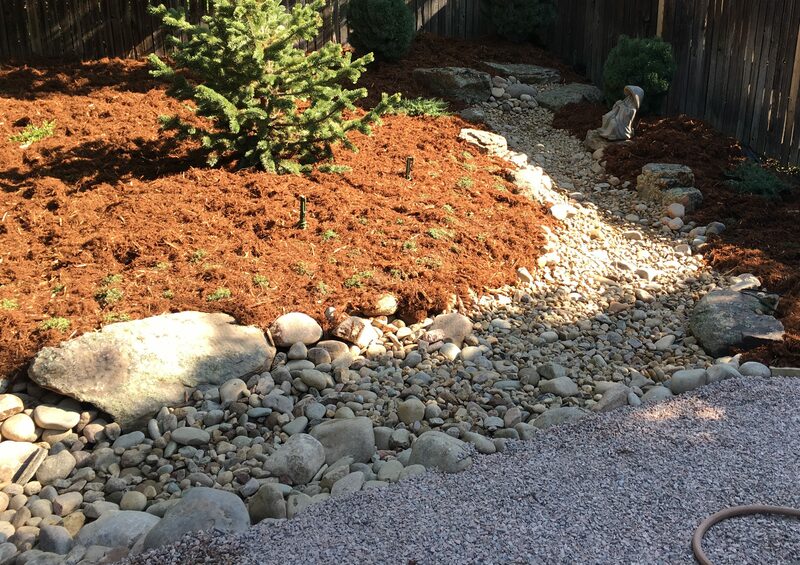 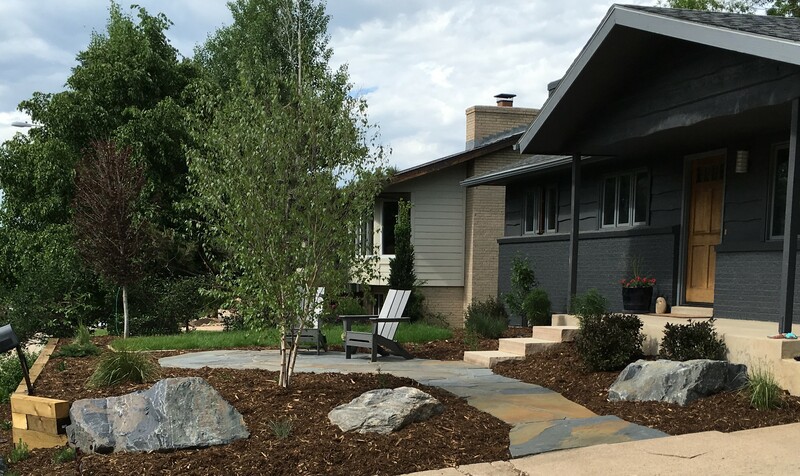 Garden Designs – Glacier View Landscape and Design, Inc.
We are proud to share with the selections below of our favorite “Garden Design” projects which we’ve saved from landscaping projects near Lafayette and Broomfield, Colorado and surrounding towns. 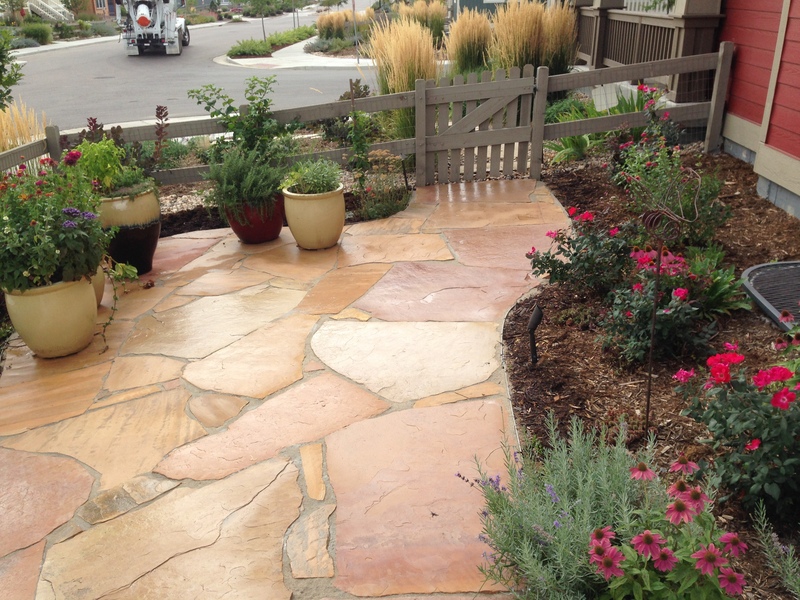 Contact Dave White now to talk about your garden design ideas. 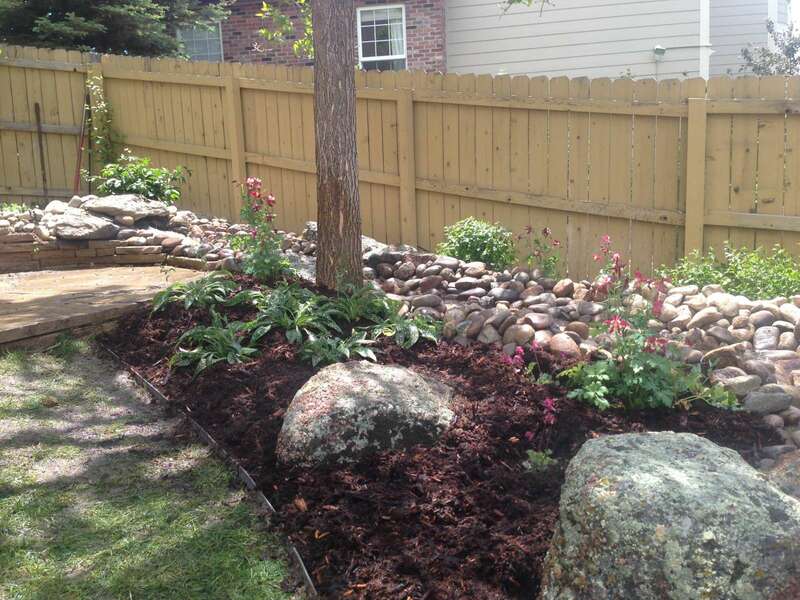 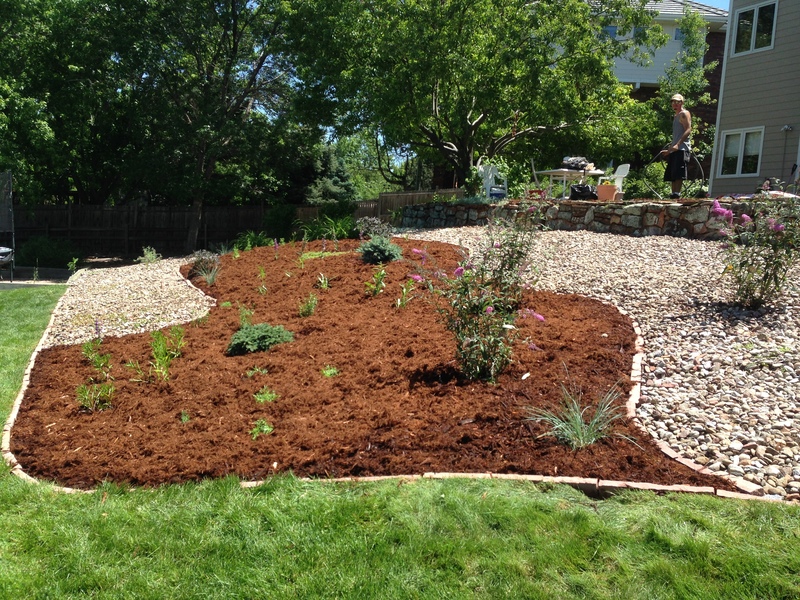 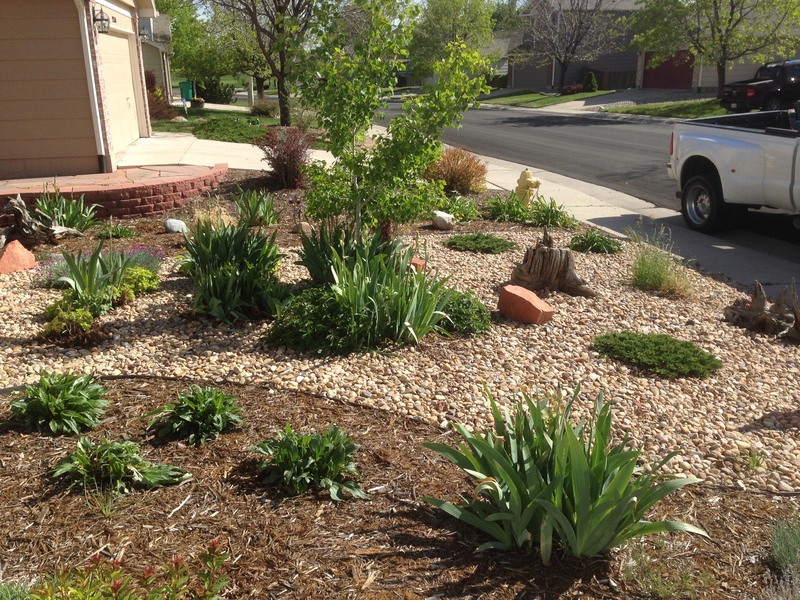 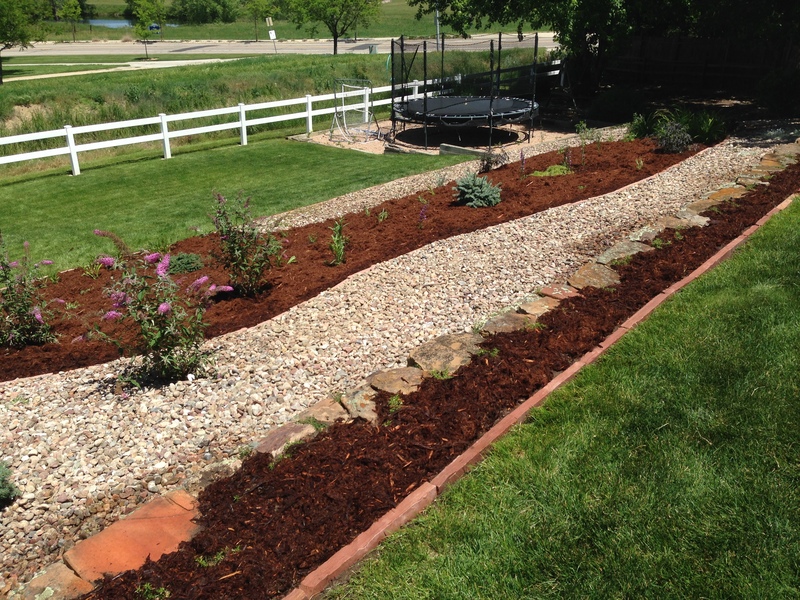 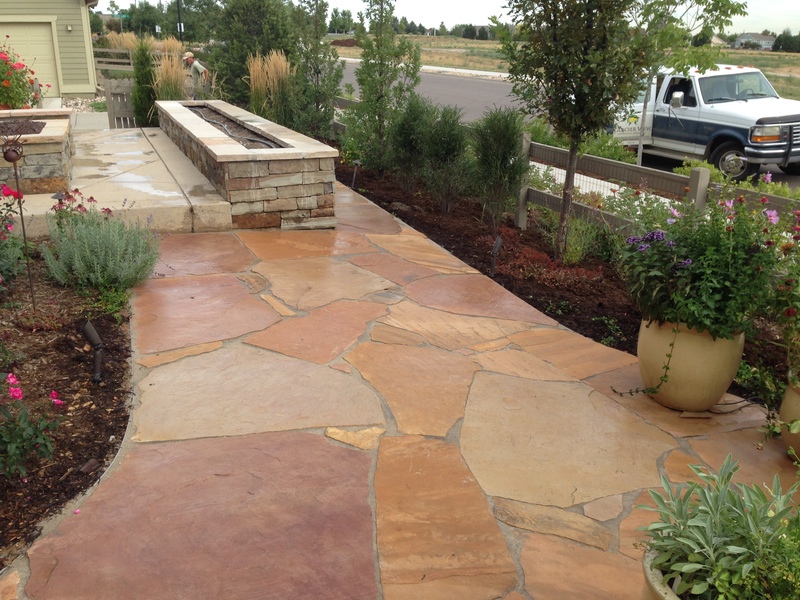 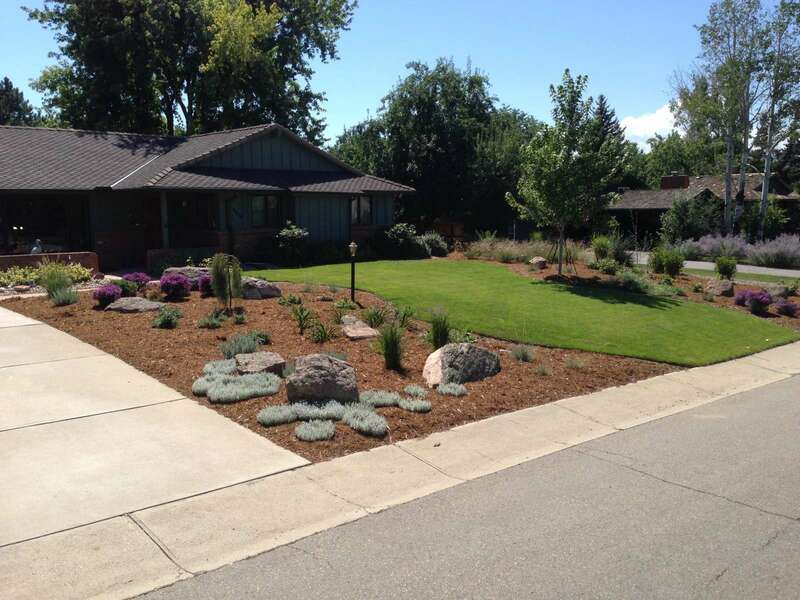 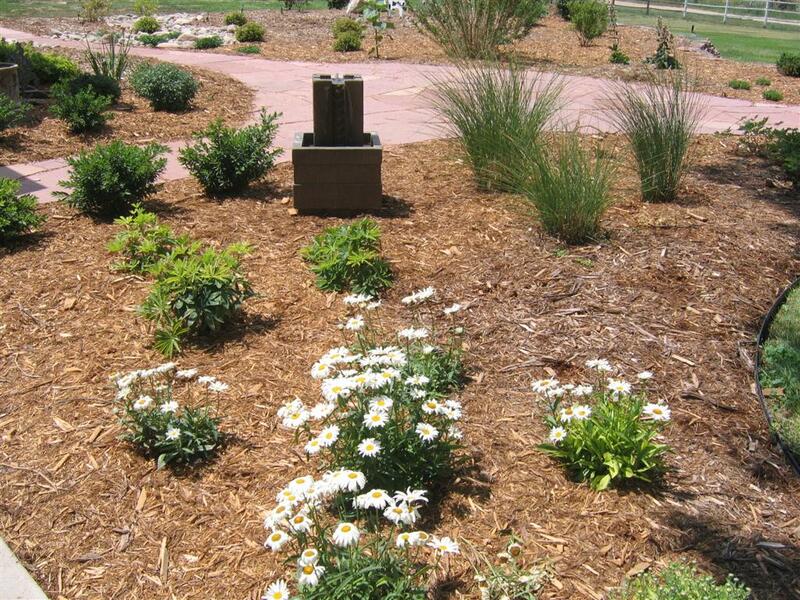 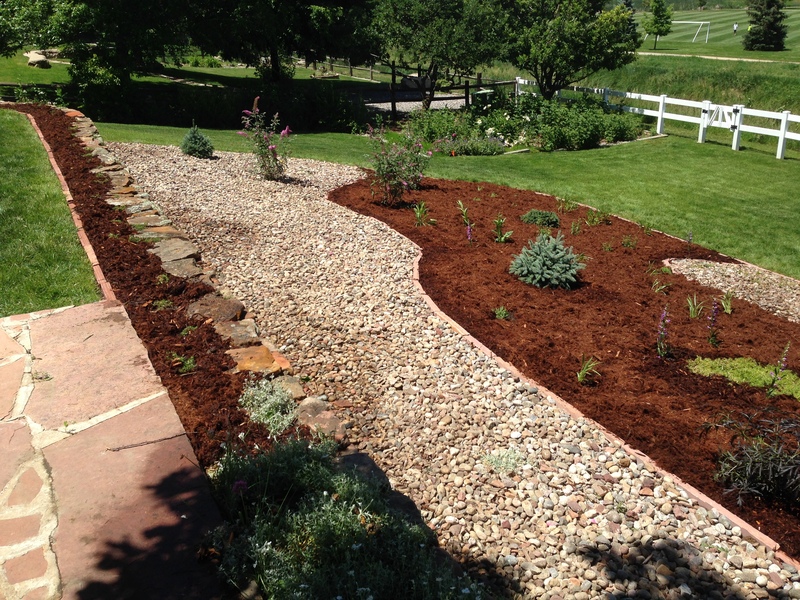 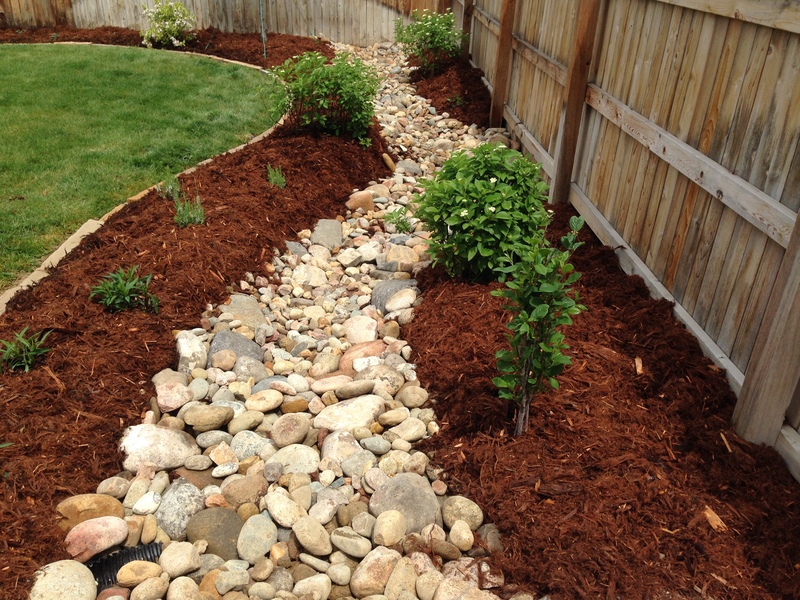 This is a Broomfield landscaping project we rocked! 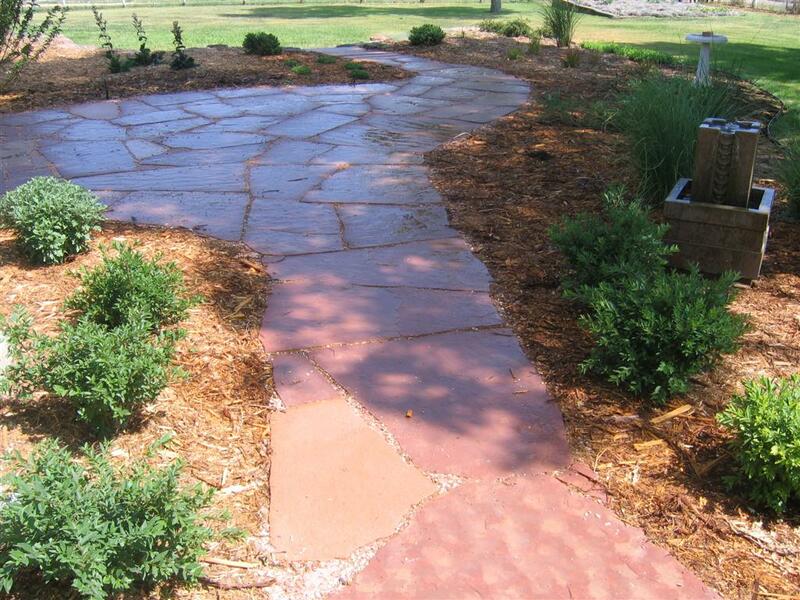 Contact Dave White now to talk about your garden design ideas.